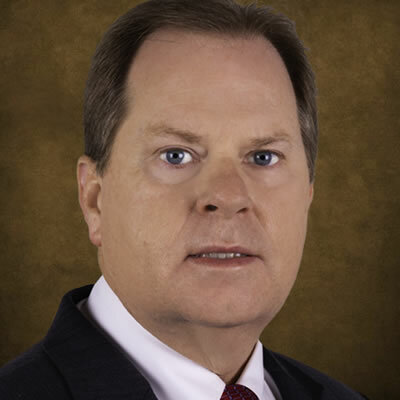 Mr. McDonald has over 30 years of experience in the financial and compliance aspects of numerous energy companies including companies in the oilfield services sector and midstream operations. Mr. McDonald is responsible for compliance and management of the accounting and fund operation functions for BP and its affiliates. Prior to joining BP Energy Partners, Mr. McDonald was CCO and CFO for Work America Capital, a start-up private equity fund. He has also worked as CCO and CFO at Arroyo Energy Group and Quintana Capital Group, two private equity businesses focused on energy. Mr. McDonald spent several years with The McNair Group of companies, including Cogen Technologies, Inc., The McNair Group, Palmetto Partners, Ltd., and Houston NFL Holdings. He also served as the Director of Power Asset Accounting at El Paso Merchant Energy group, where he managed the accounting of over 40 companies. Mr. McDonald received a B.B.A. in Accounting from Texas A&M University in College Station, Texas. He is licensed as a CPA in the State of Texas.